Many roads lead into La Spezia. Once you get into town you should try to consult a local town map. 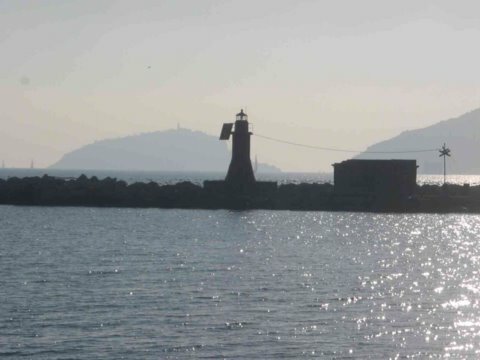 The two lighthouses, Punta Santa Teresa, and Rada di La Spezia, are both south of the main town.